Our Zenfone 3 Laser (ZC551KL) review is up! We just finished up our Zenfone 3 Laser review! A few more pieces to add but it’s pretty much all there now. Our conclusion is that for the price, it’s an excellent option. Not everyone needs the latest and greatest hardware and the Zenfone 3 Laser is targeted to those people. An overall package that’s going to get the job done without having to break the bank. The main selling point is the FHD 1920 x 1080p display which is almost a necessity in the HD world we live in these days with videos and streaming content. 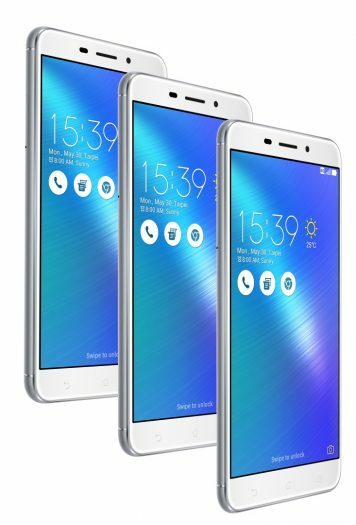 The review comes at a good time because we’ve started to see Zenfone 3 Laser price drop in Canada and the US market. In Canada for example, you can see prices as cheap as $249 which is a $30 savings. These types of sale prices should become more common these days so start shopping. If you need a second phone or have a child in desperate need of a smartphone, check out the Zenfone 3 Laser. Read our full Zenfone 3 Laser (ZC551KL) review here.